A new British study of nearly 300,000 people dismantled the “obesity paradox,” a theory that claims being obese does not necessarily raise heart risks. “The higher total body fat or fat around the abdomen, the greater the risk of heart disease and stroke in individuals without existing disease,” said lead researcher Dr. Stamatina Iliodromiti. She is a clinical lecturer in obstetrics and gynecology at the University of Glasgow in Scotland. “There is no protective effect of fat, as some people believe. And whatever your particular body mass index (BMI), losing a few pounds will only improve your health,” Iliodromiti added. “There are no downsides to losing weight,” she said. 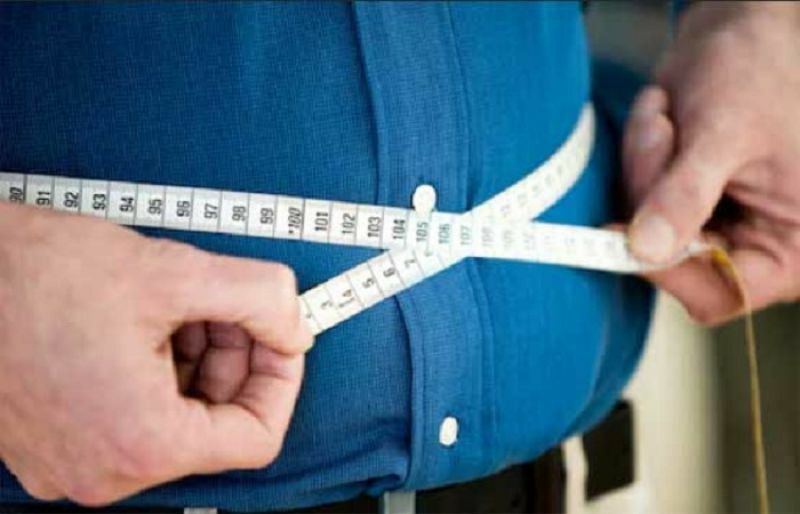 In addition, for women with a waist size of 29 inches and men with a waist size of 32 inches, each 5-inch increase raises the risk of heart disease by 16 percent, the findings showed. “There is a limit to how many nails should be required to seal the coffin of the obesity paradox,” said Dr. David Katz, director of the Yale-Griffin Prevention Research Center in Derby, Conn.
For example, a study in the Feb. 28 issue of the journal JAMA Cardiology found it’s a myth that people with heart disease who are overweight or obese live longer than those who are normal weight.